Our friends over at Cinefex recently posted a blog: ‘Dragon Smackdown! Game of Thrones vs The Hobbit’. 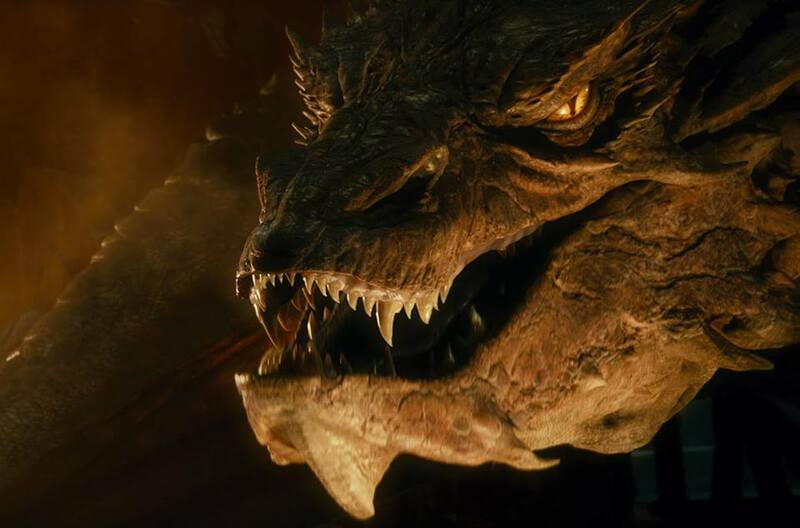 Inquiring minds want to know – just who would win in a battle between Smaug and Daenerys’ trio? Cinefex asked TORn what we think, so staffer greendragon sent along a few thoughts, to go with ideas from other ‘experts’ on the subject, such as Joe Bauer, Visual Effects Supervisor on HBO’s Game of Thrones. Read the blog post here, to see what the conclusion was. Would Smaug’s cunning be decisive, or would the brute force of Drogon, Rhaegal and Viserion wear him down? Let us know what you think, in the comments below!